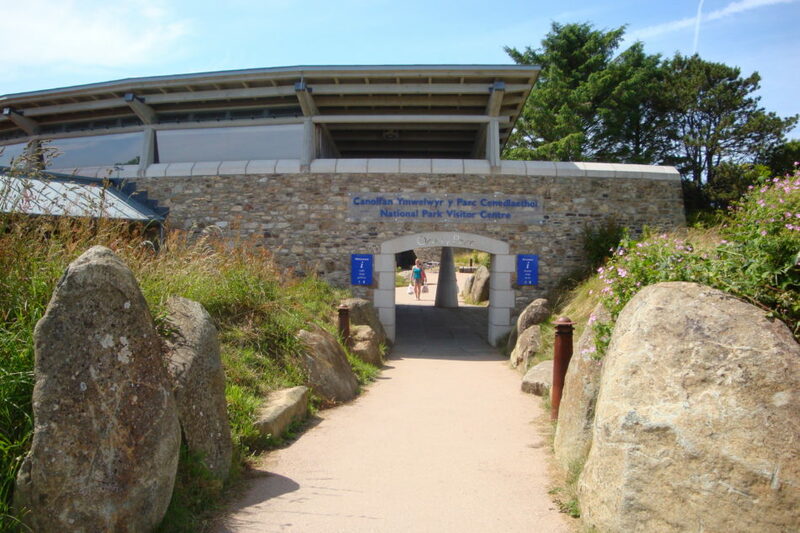 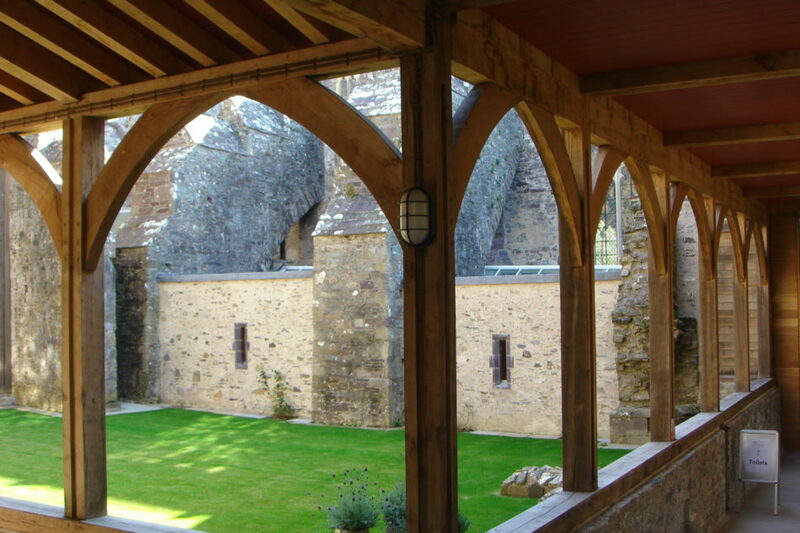 Carreg Construction was awarded this major renovation contract by the Friends of St Davids Cathedral. 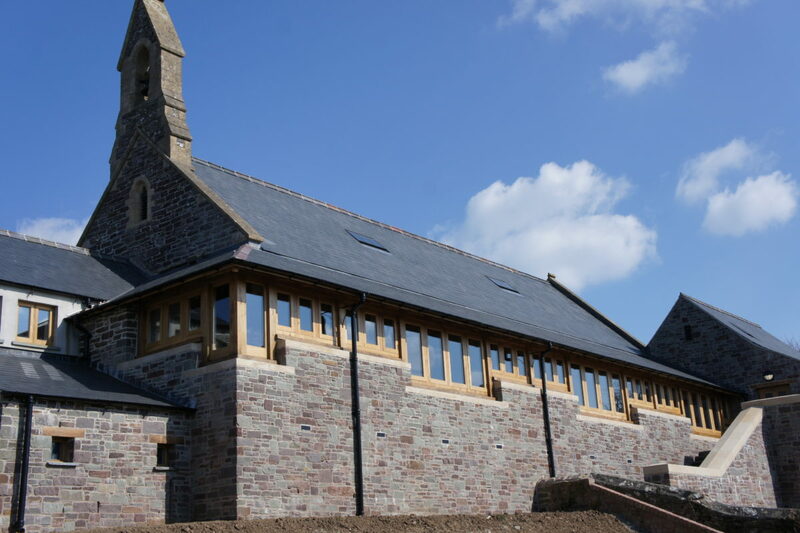 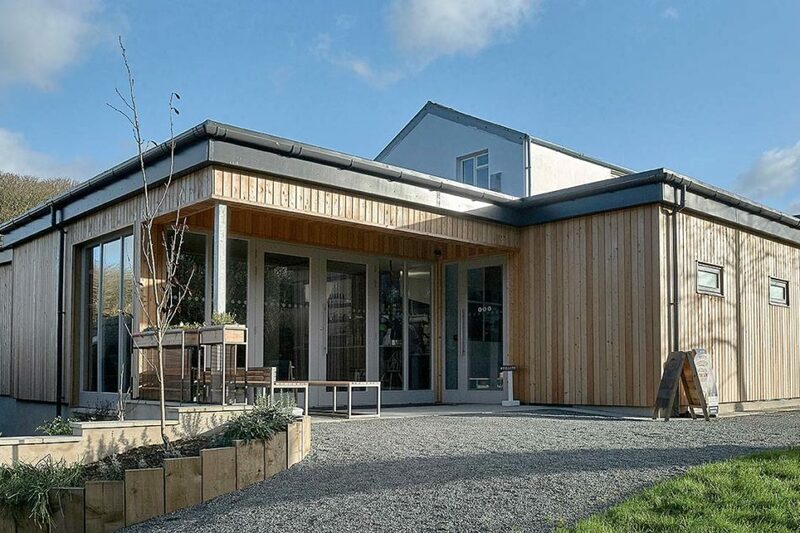 The old and dilapidated school building was totally transformed with new extensions to complete a beautiful Pilgrimage & Educational Centre to support the important work of St Davids Cathedral. 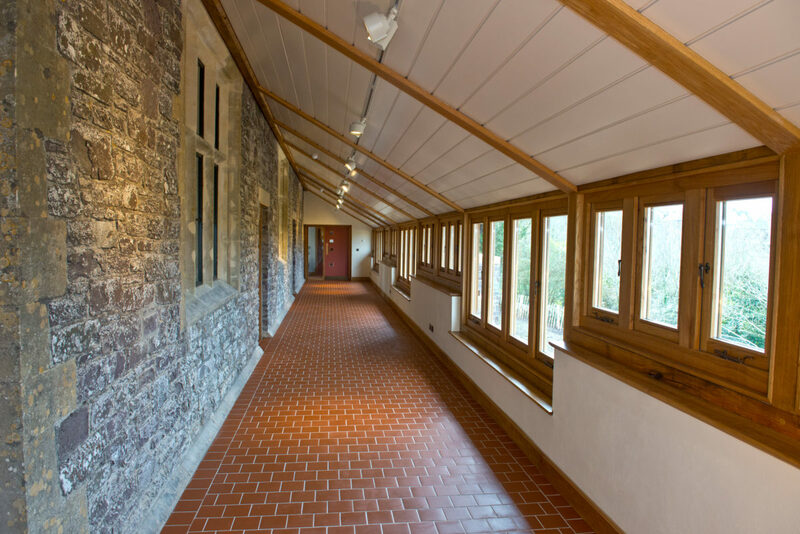 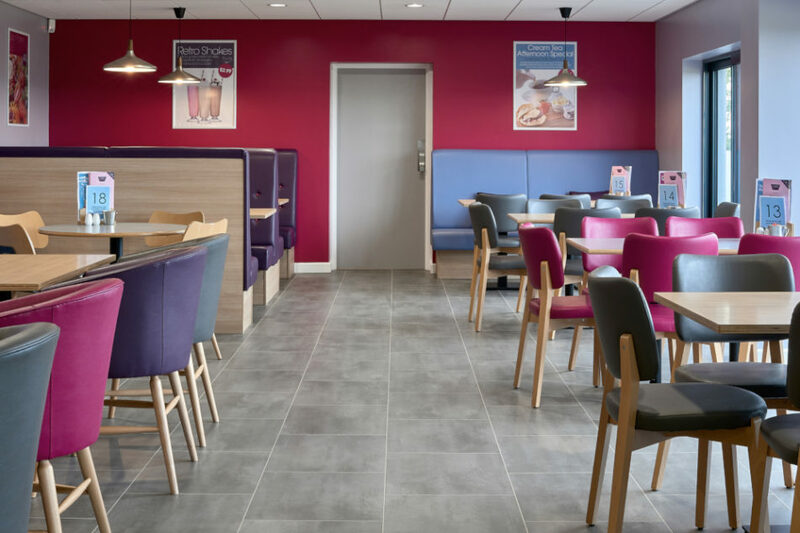 The ruinous Victorian school, closed for many years was given total refurbishment and new extensions to provide a warm, welcoming pilgrimage and education centre for St David’s Cathedral. 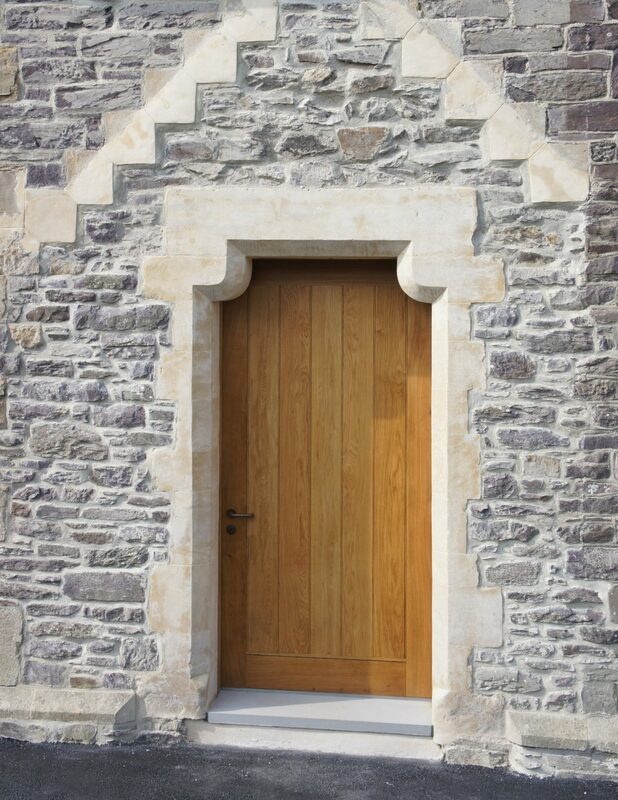 The Cardiff based architects Caroe & Partners, designed a stunning ‘Pentice’ built by Carreg carpenters and craftsmen, as a stunning, contemporary walkway with superb views over the Cathedral valley.